If you are planning to wear spooky contact lenses this Halloween, make sure you protect your eyes. 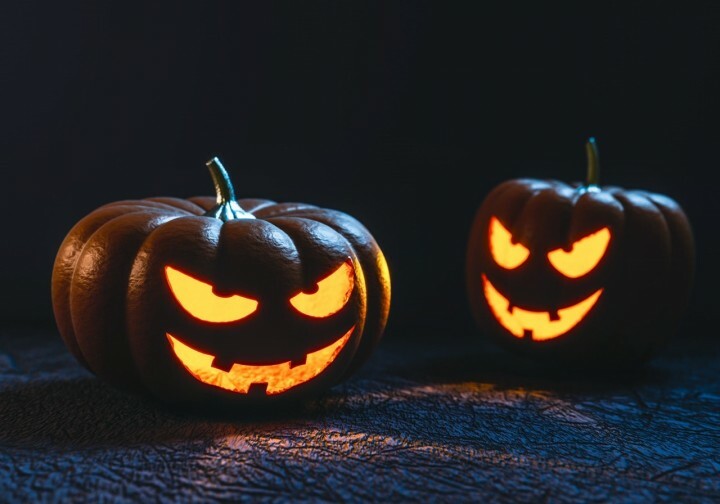 Experts from Moorfields Eye Hospital are urging party-goers planning to wear spooky contact lenses this Halloween to buy and wear them safely. Cosmetic contact lenses can cause an increase in A&E visits around the Halloween season, with under-16s among those affected. Cosmetic contact lenses are often sold illegally on market stalls, joke shops and websites1. These unauthorised outlets rarely provide adequate advice about how to wear and care for contact lenses safely. "When worn safely, the risks associated with cosmetic contact lenses are low. However, when lenses are sold illegally, wearers are denied important safety checks and advice, putting them at risk of serious damage to their eyes. Party-goers can better protect their sight by buying their lenses from a qualified professional." “Each year we treat patients, including children under 16, who have developed eye conditions after wearing cosmetic contact lenses. There can be an increase in these problems in the period around Halloween. Some of the cases we see, like patients sharing lenses with friends, wearing the same pair year after year well past the expiry date, and storing them in tap water, have devastating effects. Most of the patients haven’t been shown how to look after their cosmetic lenses or their eyes properly. Not knowing the basics of using contact lenses safely can put you at higher risk of developing painful eye injuries, infections and in the worst cases, risk of permanent sight loss.